There's actually quite a bit of good news this weekend as there was no major movie release. Movie attendance is a bit up from last weekend (so this weekend hasn't become the worst weekend in a long, long time). Yes, it's up, with no new movie in wide release. It's still a pretty bad weekend, however... and the worst Labor Day weekend since the 90s, but almost every movie in the top 20 gained. 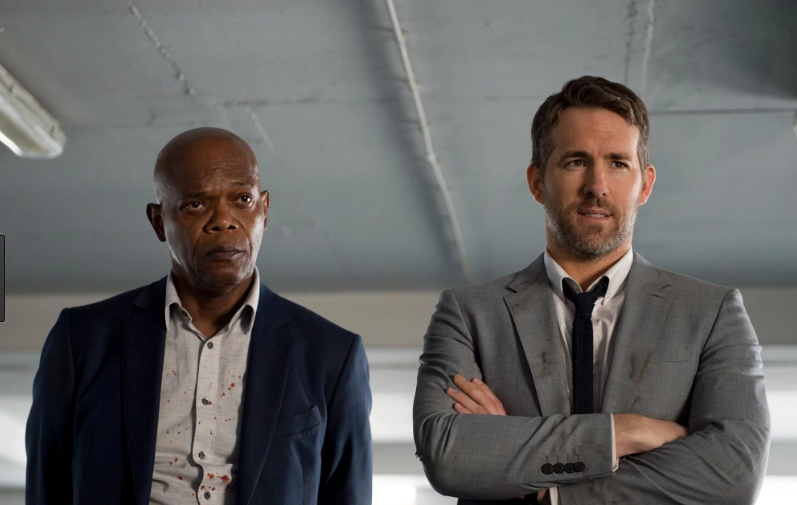 Last weekend's number one, The Hitman's Bodyguard, slipped less than a percent. Since it's a slow weekend, it helped smaller movies like the critically acclaimed, Wind River, gain 27% from last weekend for a third place finish. In other news, I have to mention China's Wolf Warrior 2, where it has already made an unprecedented $812 million in the Middle Kingdom. For a global haul of $815 million. It is China's highest grossing film and also the second biggest showing in a single market, only behind Star Wars: The Force Awaken's $937 million domestic take.